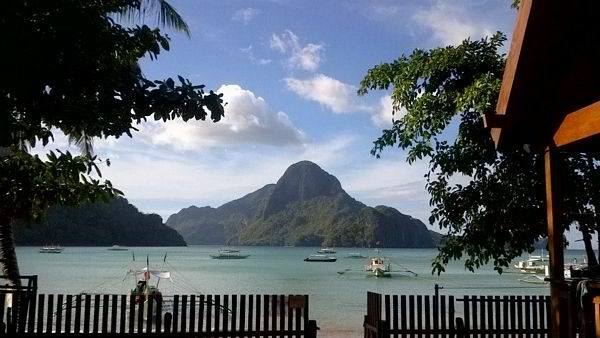 Palawan Tour Packages wrap an awesome journey for you through mainstream and alternative tourism. Mainstream tour packages showcase most established and advertised tourist destinations. 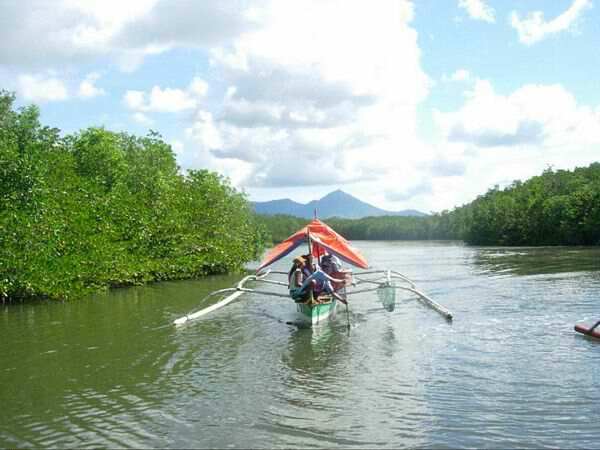 For example, in Puerto Princesa City, the usual tour package includes the Underground River, Island Hopping in Honda Bay, City Tour, and Firefly Watching. A two-night stay in the city is enough to complete the tour. Here’s how; Fly in early in the morning for day one to catch up with the city tour. Tour guides serve the food during the tour. After dinner you will proceed to firefly watching at the Iwahig river. The next day will be your trip to the New 7 Wonders of Nature or the famous Underground River. Your tour guides will add up Ugong Rock for Spelunking and Zip Line experience if time allows. The 3rd day will be devoted to Island hopping at Honda Bay. That same day will be your fly out, either late in the afternoon or in the evening. That’s the advantage of having 21 flights coming in and out of the city in a day. It’s a sweeping trip! But for sure you’ll have plenty of pictures to upload on facebook. And, wallah! You can declare that you’ve visited Puerto Princesa City! That’s how it is mostly with mainstream tourism. Hotels and other accommodation facilities can also arrange for your tours. If your vacationing in Puerto Princesa then you’ll get the ones I mentioned. 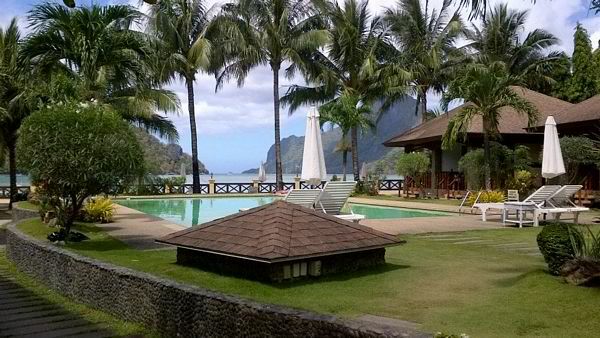 But if your going to El Nido it’s a different story. Specially if you booked in with the Island Beach Resorts there. They have their mainstream tour too. Aside from being in an already unique beach resort, they also have island hopping but on stunning islands compared to Puerto Princesa’s. There’s also snorkeling, and visit to all sorts of beaches. You can select from their lists of tours from A, B and C. Tour A is a lighter island hopping activity where you can bring your kids. Option C is more complicated that requires agility and some adventure skills. 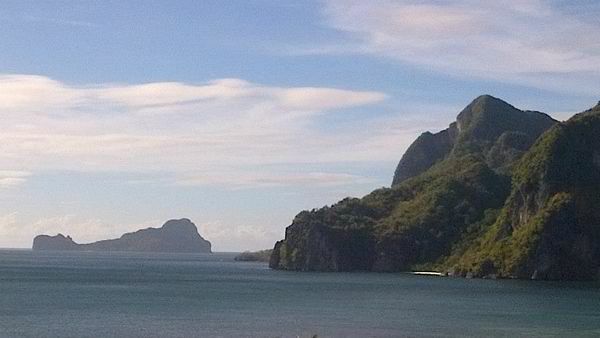 El Nido is one of the resource protected areas in Palawan. So expect an awesome journey of seeing the stunning beauty of nature. 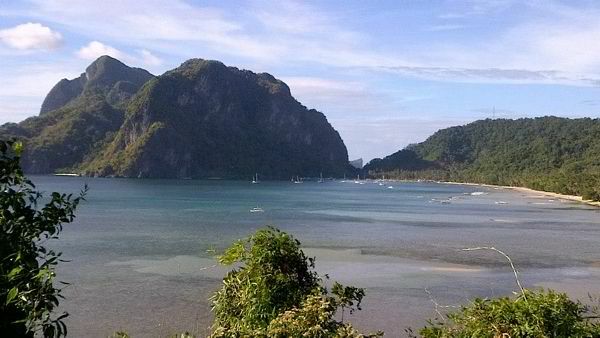 The municipality of San Vicente, north-west of Palawan, is an up coming popular tourist destination. San Vicente with its 14-kilometer long white sand beach is hard to miss. The local government is grooming the long beach to be the next Boracay. Another tourists destination in San Vicente is Port Barton. Another popular tour destinations are the municipalities of Coron and Busuanga. Since the two municipalities are situated in the same island (Busuanga), they mostly share the island hopping experience. The island tour includes hopping along the Calamian group of island. 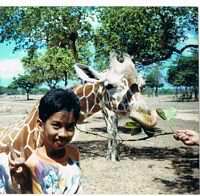 And then to Palawan-African Safari in Calauit Island’s Game Preserve and Wildlife Sanctuary. Coron is famous of its shipwreck dive sites. What’s unique with Coron is its awesome lakes, Cayangan ang Baracuda, and a salt-water hot spring at Maquinit. And, coron is also famous of its sunken Japanese warships Dive Sites. 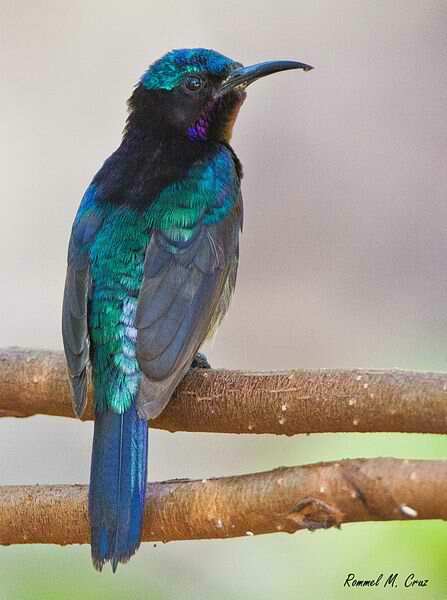 Palawan Tour Packages in the southern part of the island includes Bird Watching in Rasa Island, Ursula Island. Some adventurous activities includes Mountain climbing and Trekking in Mt. Matalingahan, Quezon Palawan. 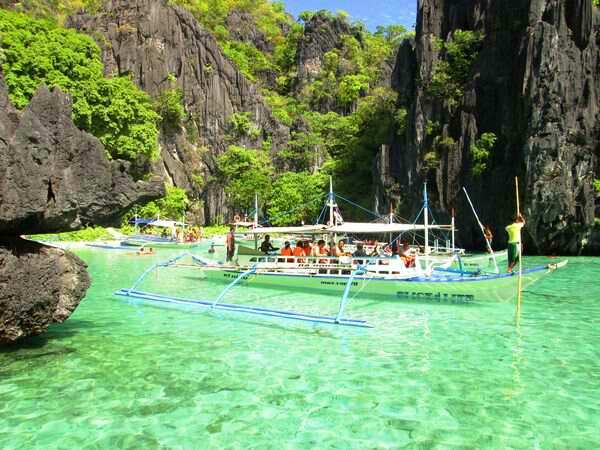 Those Palawan Tour Packages are catered by a hundred plus Travel and Tour agencies, and accommodation facilities. Hotels, Pension Houses, Inns, Apartelles, Backpacking accommodations all over the province can also arrange those for you. Make Puerto Princesa your entry point. From there you can reach all the popular sites. Although El Nido, Coron and Busuanga has its own airport so you can get there directly from Manila. I guess our alternative tourism is beyond buried by the enormous mainstream Palawan tour packages. That’s because alternative tour goes out of the usual at first and then joins the mainstream as the tour sites become more and more popular. But the true and real alternative tourism involves more community interactions and educational activities. As one particular tourist lives with nature and be among the stewards of that particular environment or ecology. And that can be arranged with Travel and Tour services that are committed to the real concept of Ecotourism. Pasyar showcases community efforts on environmental protection. They have activities like mangrove conservation, marine sanctuary and other community-based developmental projects as well as promotes city ecotourism sites. WILD Expeditions Palawan offers wildlife watching trips including bird watching, marine mammals search, herp watch, wildlife photography (macro, birds, mammals, etc. ), remote wildlife expedition trips and arranged tours.